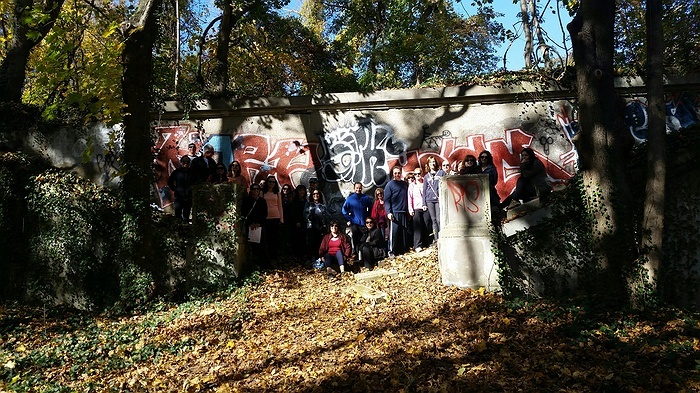 Subject: LongIsland.com - Your Name sent you Event details of "Muttontown Preserve Hike - Eerie Waks"
Starting at 11am Nature Walk, destination to explore the creepy abandoned ruins of the former mansion located in the preserve. PACK LUNCH with WATER Picnic after walk. Bring blanket or chair. About this place RIGHT HERE on LI: Preserve has miles of nature trails, we will visit the abandoned Knollwood mansion ruins at Muttontown to uncover aging ruins, hidden treasure, a walled garden, and open fields from many years past. Visiting will give you the feeling of seeing the remnants of a Roman ruin. It is an eerie, haunting site. WHERE TO MEET: EQUESTRIAN ENTRANCE to Muttontown Preserves - Located on Route 106 just SOUTH of Rt 25A. Heading NORTH on RT 106, entrance is located on the LEFT side right after Traffic light intersection of MUTTONTOWN RD. If you hit intersection of RT 25A - make u-turn head south, entrance is on your RIGHT.